Sometimes, no matter how long you plan for a holiday, travel delays happen and ruin the mood. There are cases when delays are weather-related, which some people understand. But when delays happen due to airline or airport inefficiency, what could have been a relaxing vacation can turn into very stressful situations. Here are some ways to keep your cool at the airport in the midst of travel delays. Maximize your use of the airport lounge. Check if your airline has free lounges where you can stay and pass the time. Many airports have areas packed with entertainment options for you and your family—from free movies to sleeping couches. Use this time to catch some shuteye. Airports have several restaurants you can dine in and eat away your frustrations. But in case the restaurants are already closed, you can go to 24/7 convenience stores forthose hunger pangs. If food is not enough, buy a book or magazine and choose a spot to sit down in confort. Or you can pack a book or magazine to read. Make use of the airport Wi-Fi. Seasoned travelers know that it’s best to keep your arrival day free of any scheduled tours and reservations, except maybe for your accommodation. 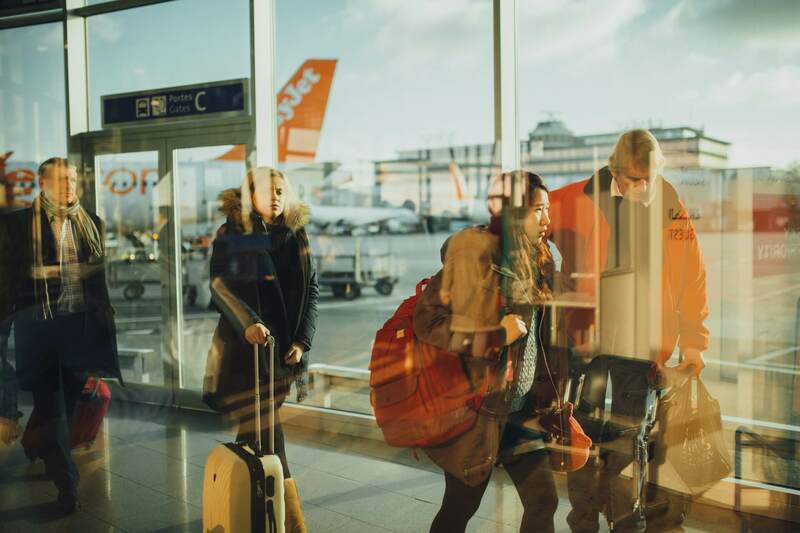 If you’ve already made tour reservations, maximize the airport Wi-Fi and make some necessary changes.While you’re online, try to find alternative routes that you can book in an instant. Travel delays are major headaches, especially if you have connecting flights. Unfortunately, they do happen, and you can’t do anything about it but keep a cool head and plan strategically. So the next time you’re stuck at the airport, consider these tips and try to keep your cool while you’re stuck on the ground.